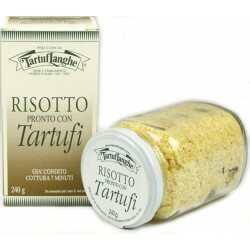 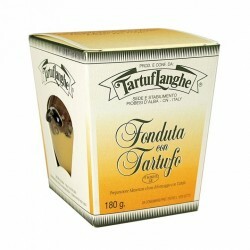 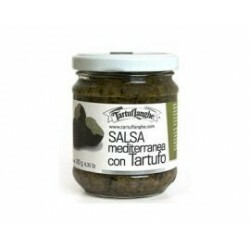 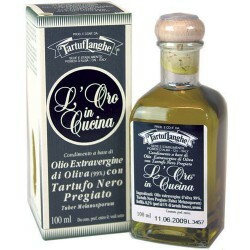 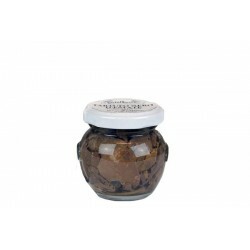 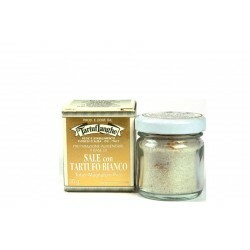 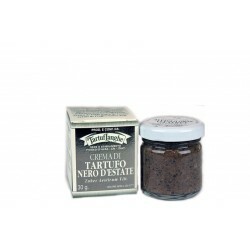 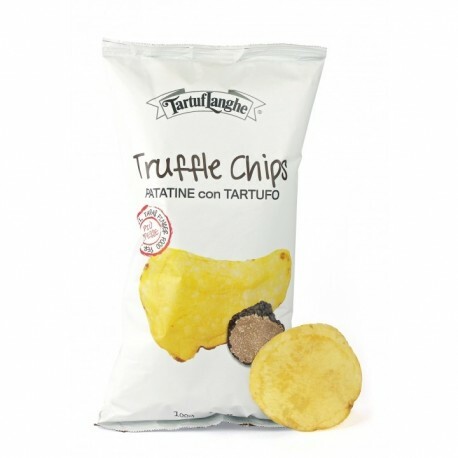 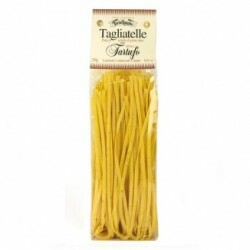 Truffle chips made in Italy by Tartuflanghe. 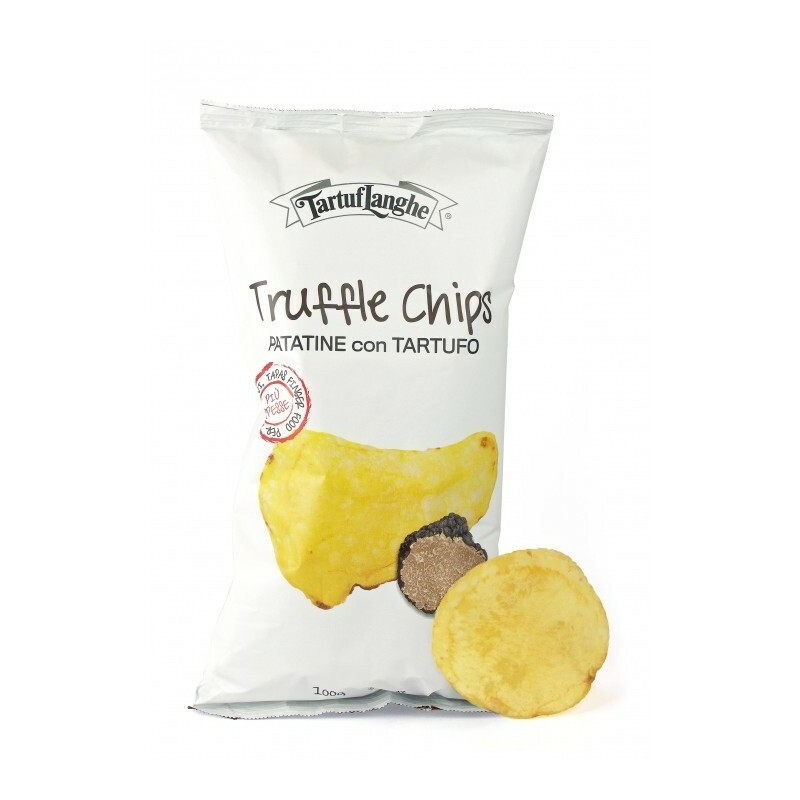 The perfect snack for all the truffle lovers. 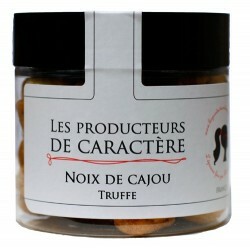 Crunchy and Tasty.